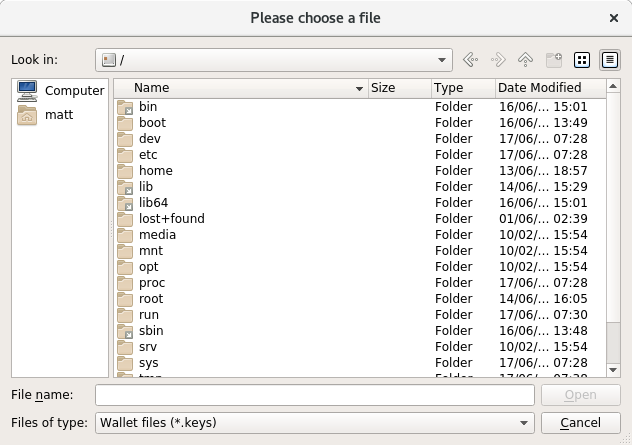 When opening the GUI, select "Open a wallet from file"
After that, in the file picker you can go to any directory. You could navigate to /media/yourusb/yourwallet.keys by clicking through the different directories (you might have to go to / first by clicking Computer on the left), or you could just directly type the path /media/yourusb into the File name box and press open. Not the answer you're looking for? Browse other questions tagged monero-wallet-gui linux or ask your own question. How do I start the GUI for a testnet wallet? 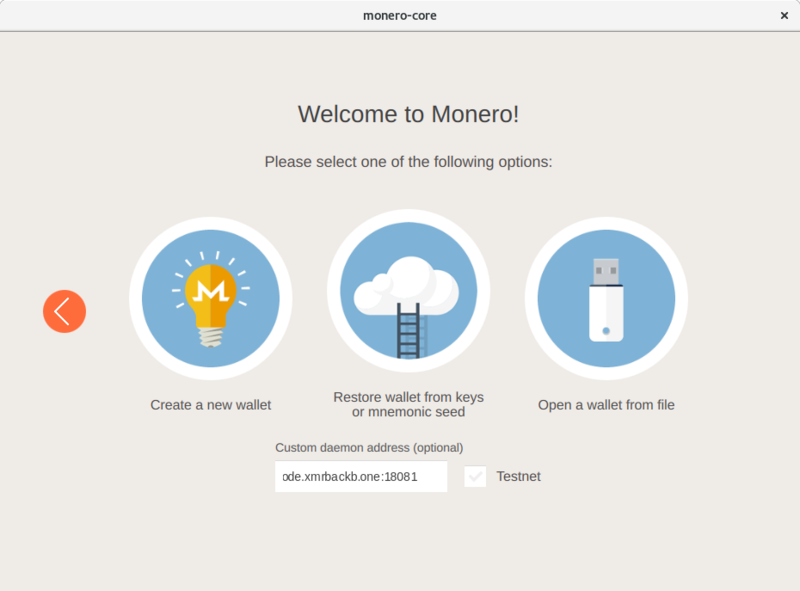 My Monero have never arrived from Kraken to my Monero GUI wallet. Please help!